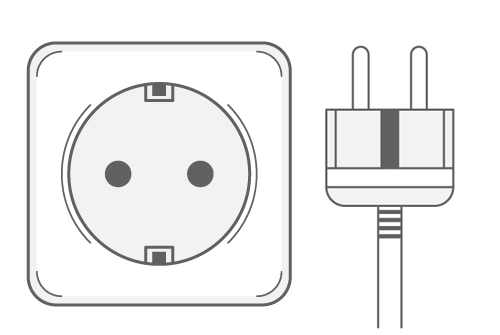 The outlets and plugs used in Faroe Islands are C, F, E & K. Take a look at the pictures below to see what each plug and outlet type looks like. 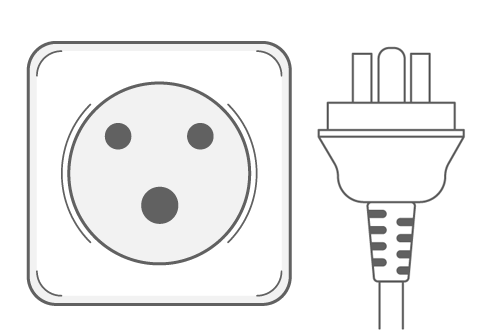 All sockets in Faroe Islands provide a standard voltage of 230V with a frequency of 50Hz. 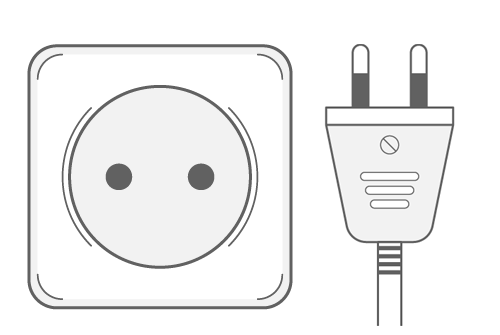 You can use all your equipment in Faroe Islands if the standard voltage in your own country is between 220V-240V. This is case in most of Europe, Australia, the United Kingdom and most countries in Africa and Asia. 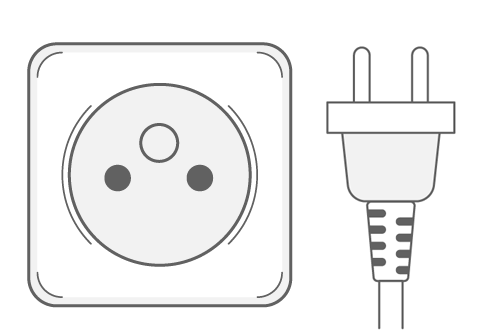 If the standard voltage in your country is in the range of 100V-127V (which is most common in the US, Canada and countries in South America) you will need a voltage converter in Faroe Islands. Without a converter you might damage your electronic equipment. The standard frequency in Faroe Islands is 50Hz.